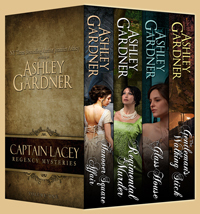 Captain Lacey Boxed Set 1 limited time sale! 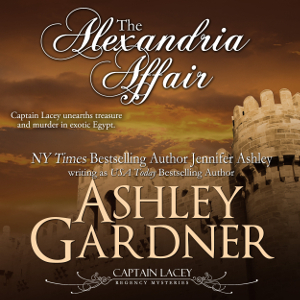 Because I can, I have put the e-version of the first boxed set of the Captain Lacey Regency Mysteries on sale for 99 cents for a limited time. If you or a book lover you know have been meaning to try this series, you can now for a great price! Hope you enjoy it. 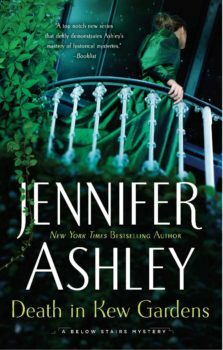 And Disappearance in Drury Lane will be up September 20! I took advantage of your generous offer on the boxed set of your Capt. Lacey novels. I thoroughly enjoyed each novel and the short stories. Your Captain was intriguing and I look forward to learning more about him & the cast of supporting characters! In some ways, I see similarities between Capt. Lacey and Anne Perry’s Monk. Both men are strong, flawed and a little bit of a misfit in their society. Thank you for introducing me to this fantastic series. Thank you so much! This is good to hear. I appreciate it.